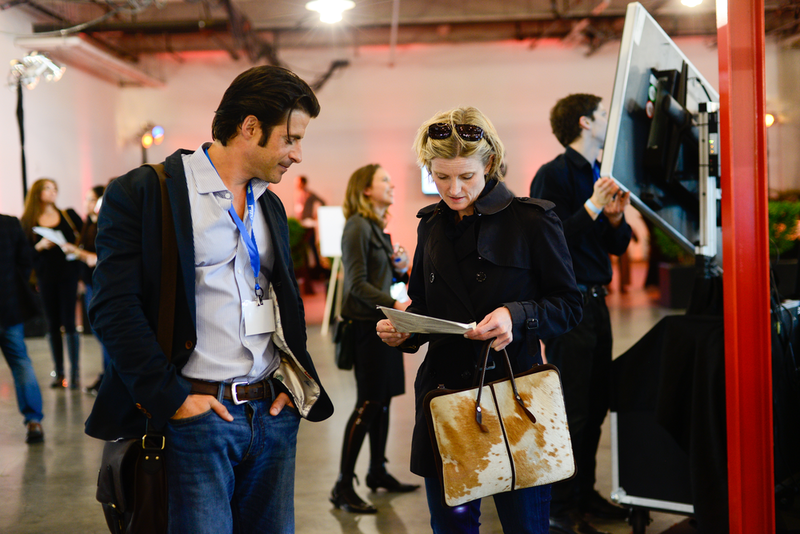 UCSF is helping to curate select startups to present. There is a rise of mental illness across the country with one out of five Americans suffering from some sort of mental disorder, whether it’s depression, bipolar disorder or schizophrenia. These conditions were rare 50 years ago. Critics argue this has a lot to do with pathologizing normal psychic and somatic behavior. Some argue antidepressant drugmakers, who’ve seen their drug usage rise 400 percent in two decades could be part of the problem, as these medications are not a cure and many people remain on them for years, with little benefit. Now the investment community is starting to look at new technologies that can connect people with therapists or coaches, or use VR to help soothe the mind, or educate people on how to meditate, or exercise, or other activities to change their mind and behavior. If antipsychotics can’t really help, at least a community or even a chatbot may help. What are these new services and are they effective? How are employers and health organizations incorporating them? If you're a startup (with no more than $10M raised) with a vision of improving these services, we'd like to get to know you. Several startups will be selected to attend and present at SplashX Invent Health in front of a highly-curated, mostly invite-only group of healthtech influencers (investors, healthcare executives). Does this startup have a novel idea to advance value-based care that can be commercialized or is currently being commercialized effectively? Provide reasons why this startup isn't venture-backable at this point or shouldn't be on stage. It could be the startup hasn't proven out its business model (too early) or hasn't flushed out all the details or is in a very crowded space and may lack differentiation.